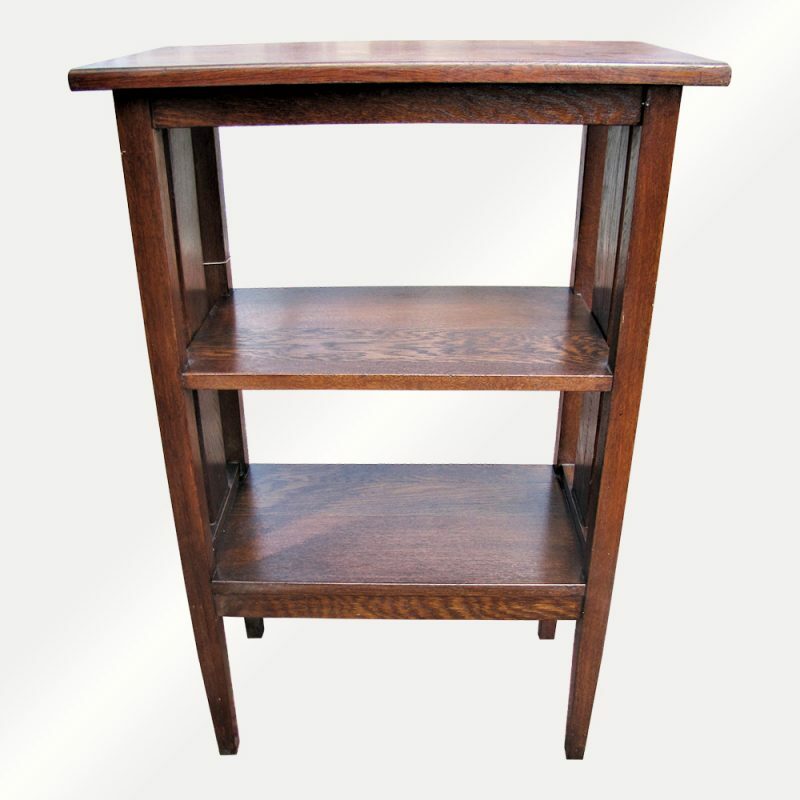 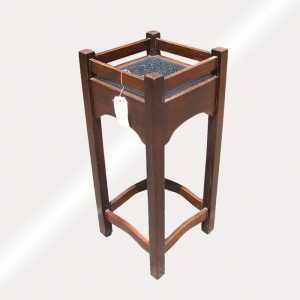 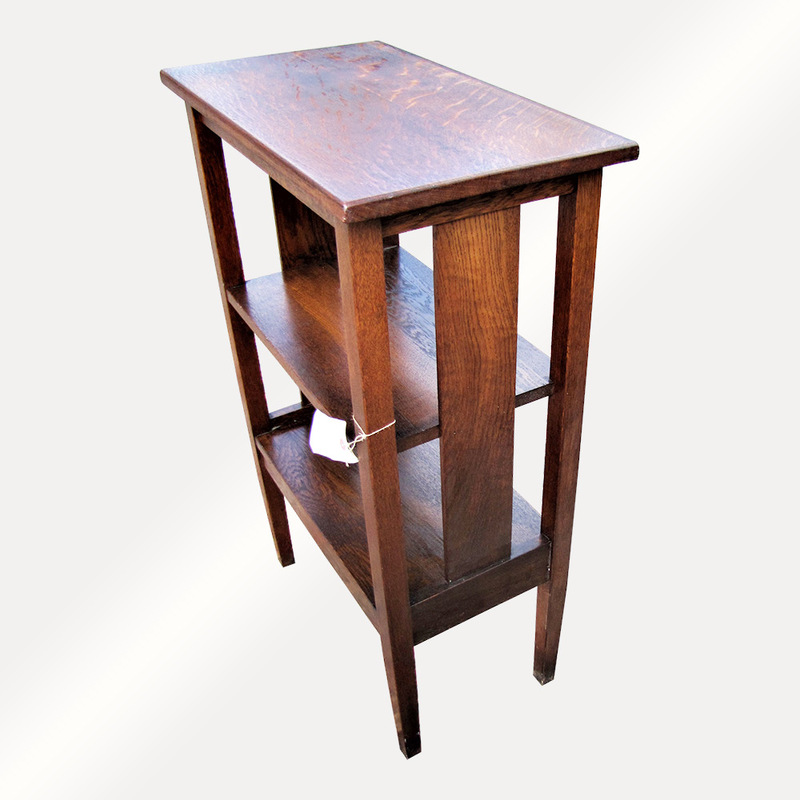 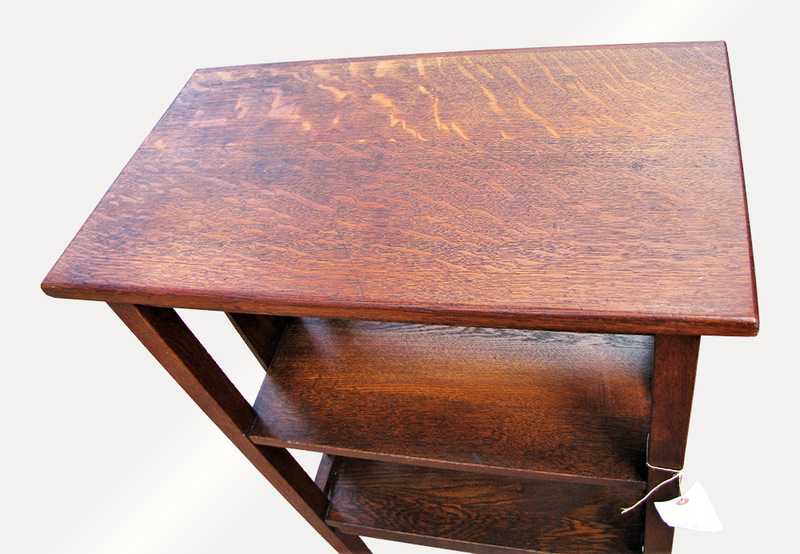 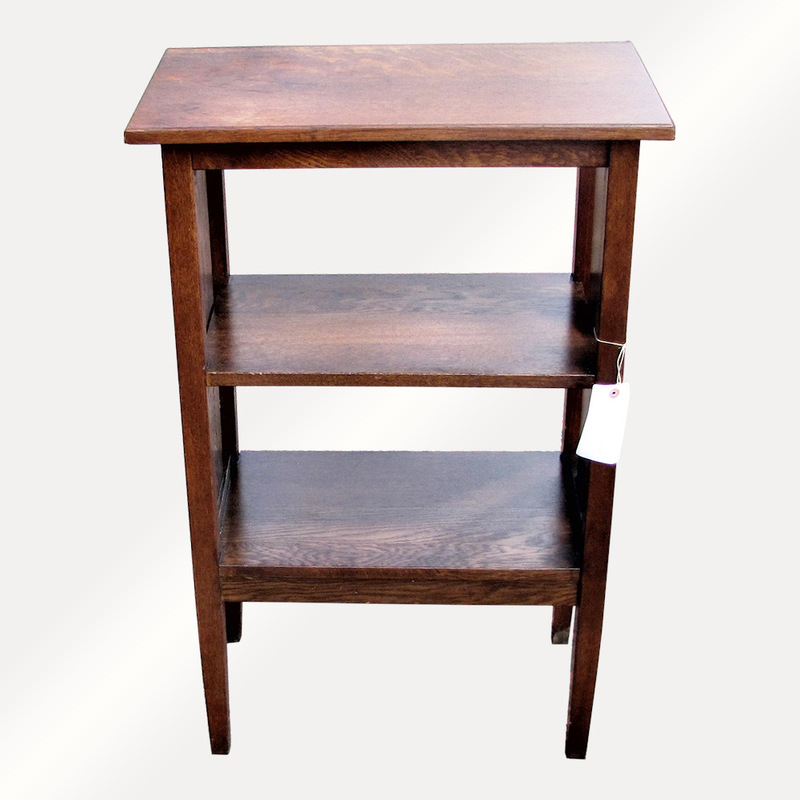 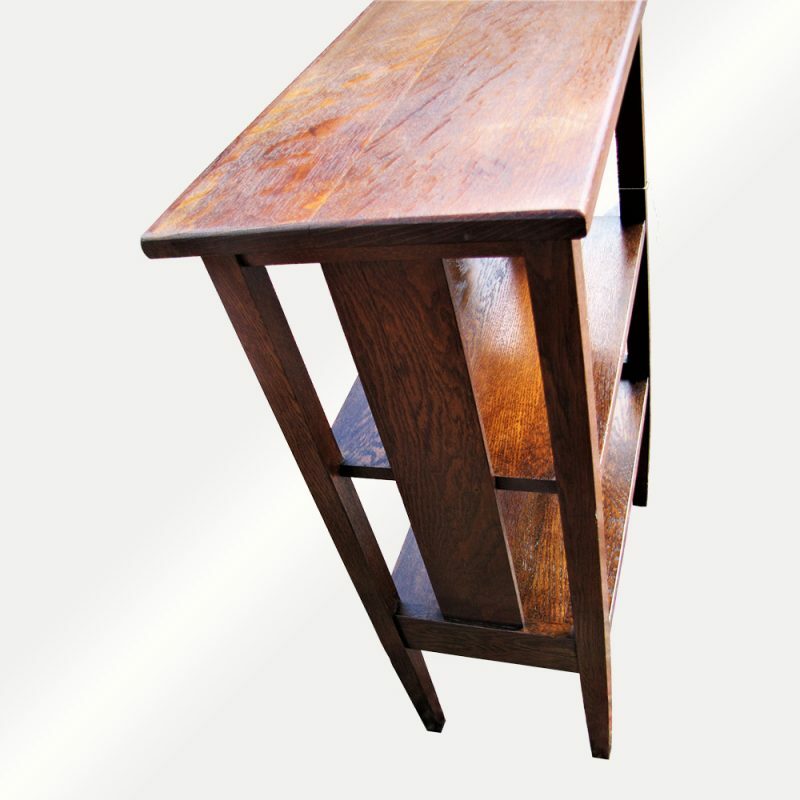 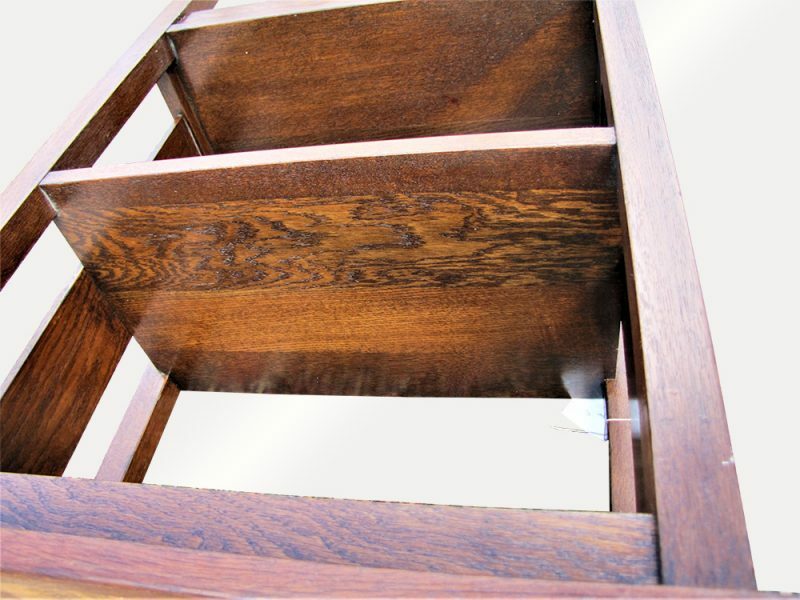 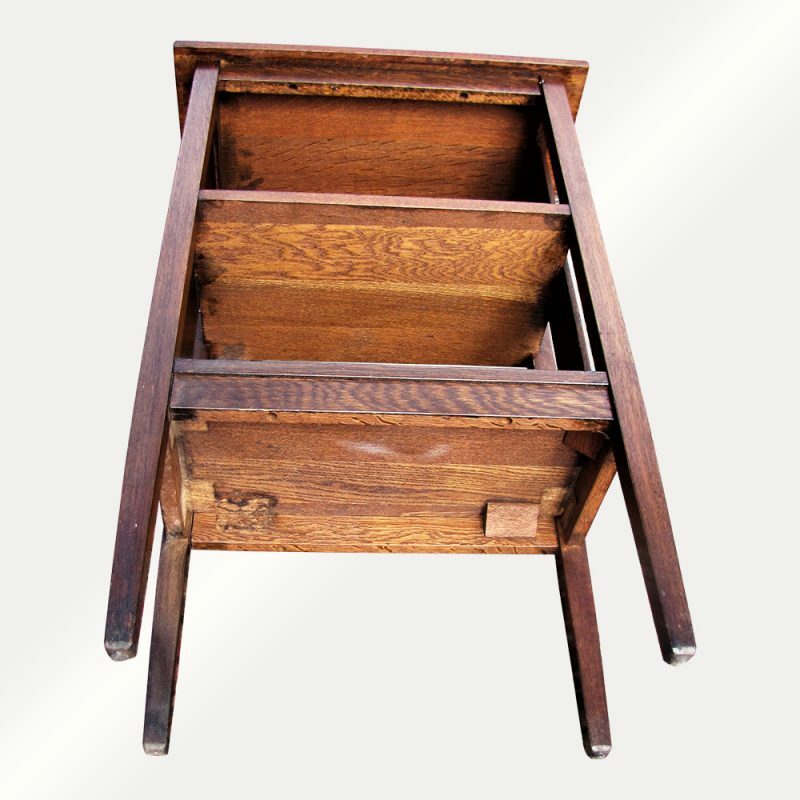 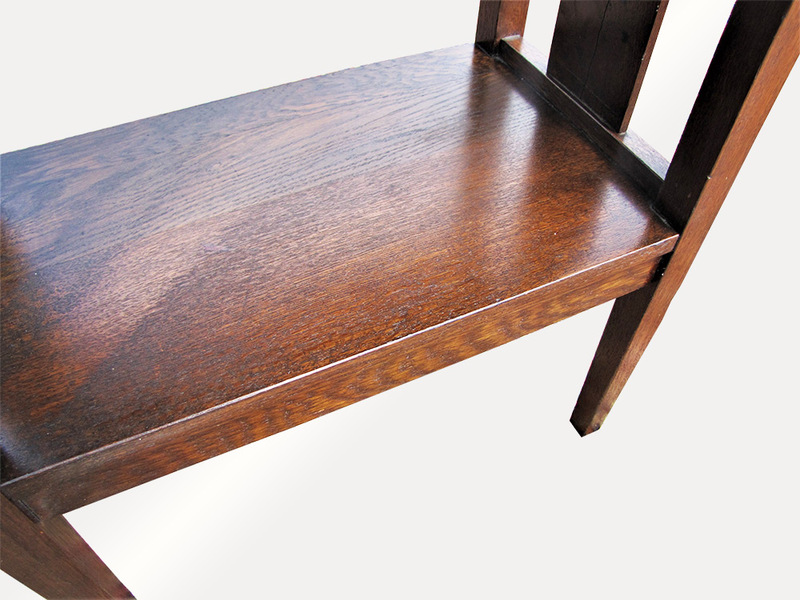 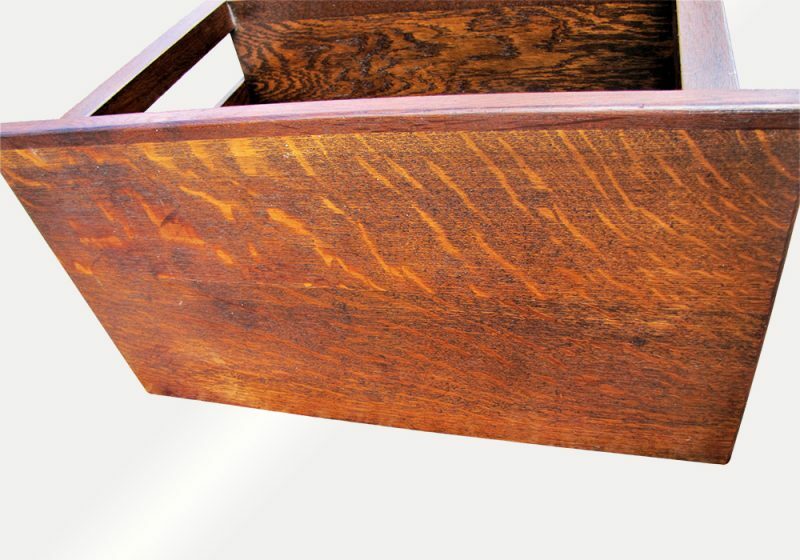 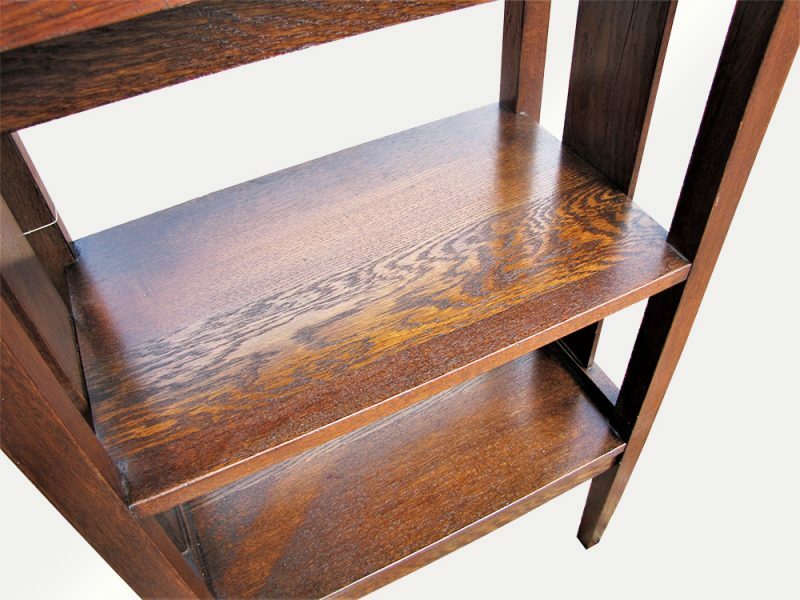 This is an Antique Arts & Crafts?L&jG Stickley Magazine Stand from the early 1900’s. 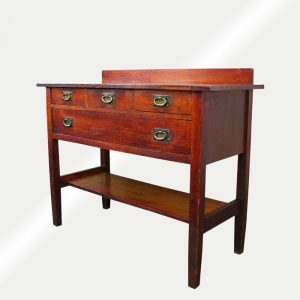 This stand has a nice selection of oak and it is in good condition. 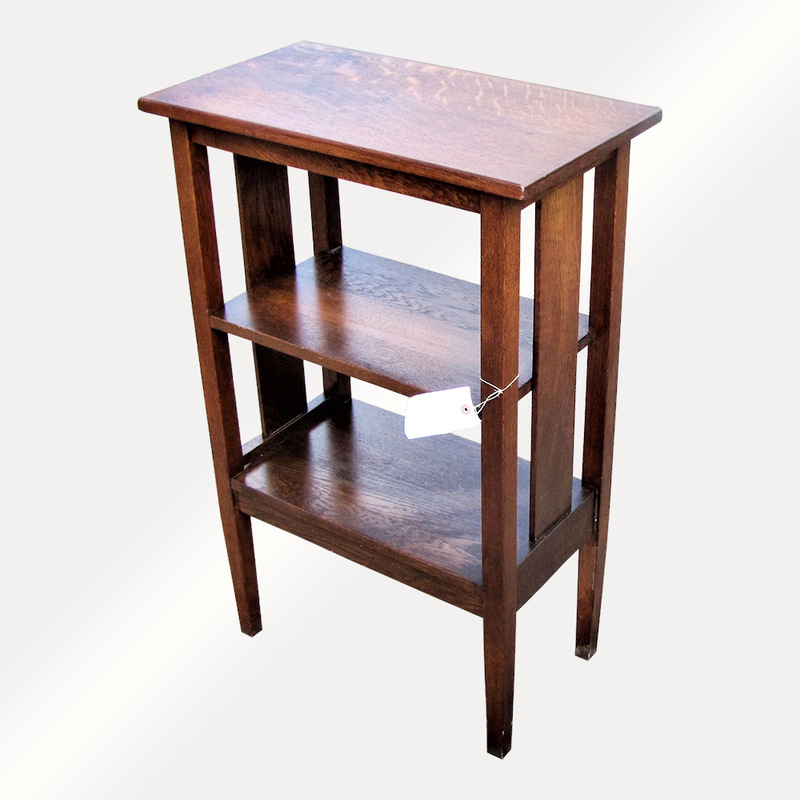 The finish has a nice color and this is a very nice simple stand. 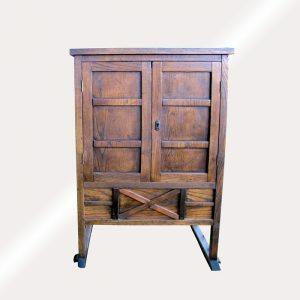 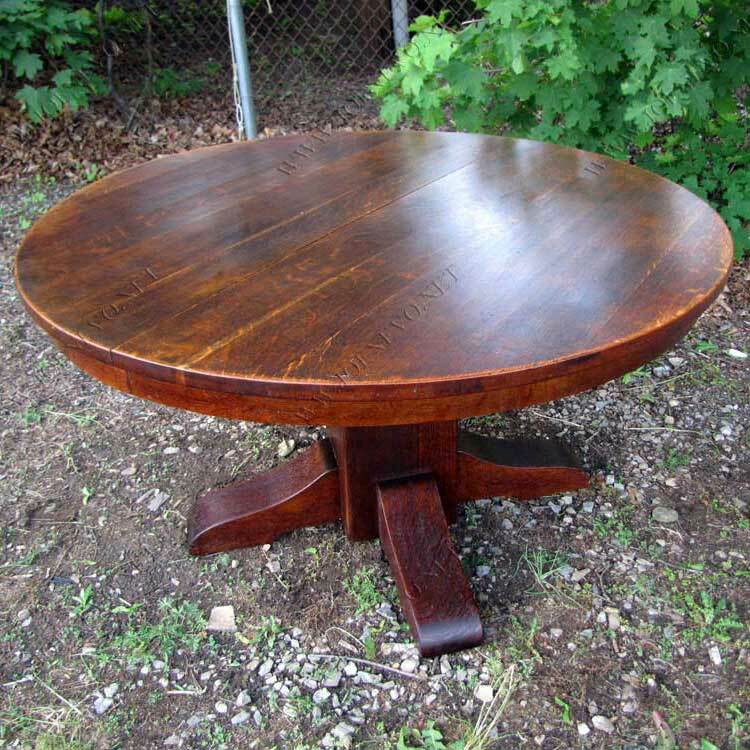 We do have several other furniture items listed and will combine shipping if you need more than one item to save you money.